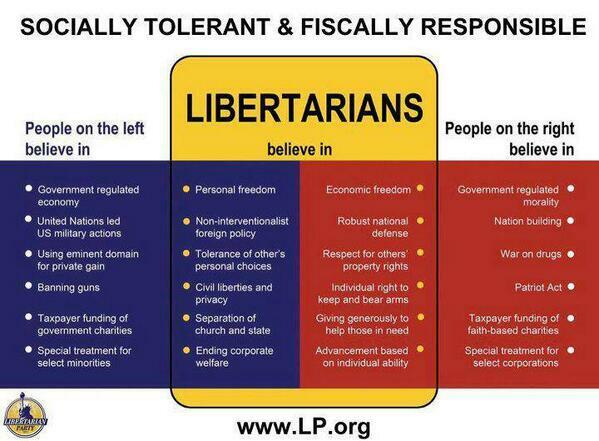 The Libertarian Party is really all about reason , respect and tolerance . It is a good fit for all but the extremists . We are the best of both parties without the intolerant hypocritical crap of either .